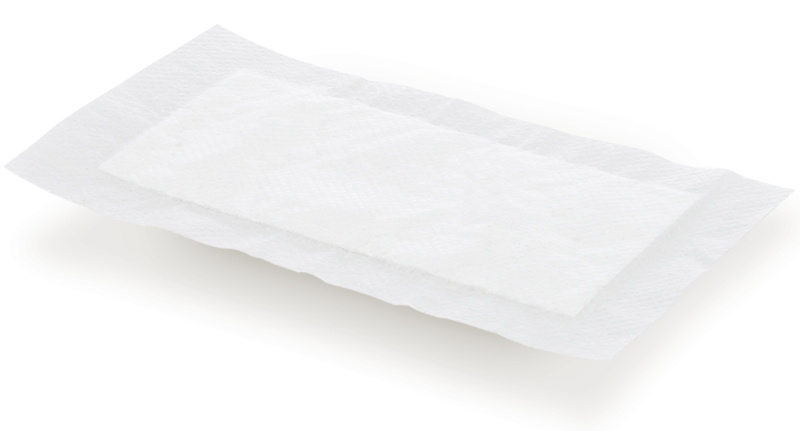 Ultra pads consist of an airlaid and superabsorbent core surrounded by film and nonwoven. 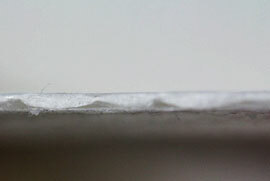 These pads have a very high retention that, depending on size, can reach above 1000g. They are suitable for supermarkets, distributors and processors, for use with meat, poultry and fish. Tite-Dri Ultra Pads are the newest generation of absorbent pads. The fiber and superabsorbent core is made through a process that allows for a higher percentage of superabsorbent, increasing the resistance and retention of the core. TDUL pads are much thinner than our other pads and perform at a higher and more efficient level. 3” x 5.8”, 3.5" x 6.5" , 4.5” x 6.5”, 6” x 7"